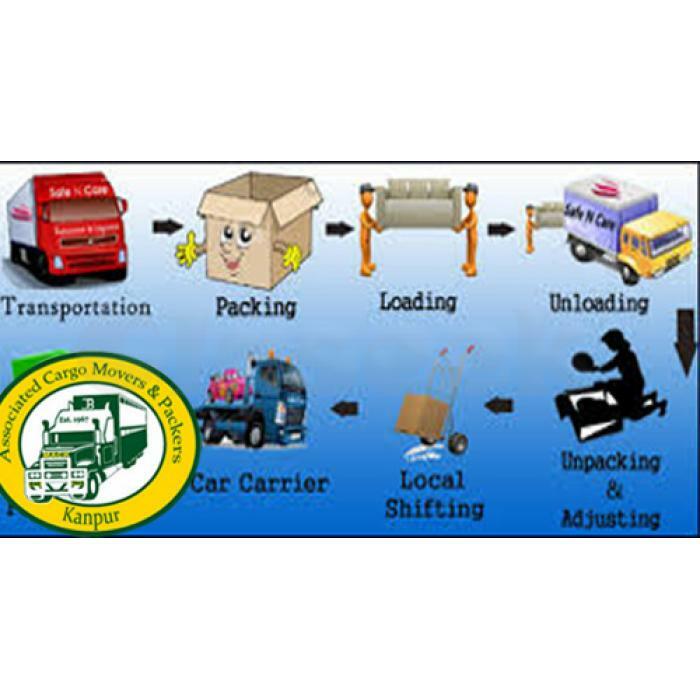 Best Associated cargo movers & packers Allahabad find the amazing deal in affordable price get moving services we offers easy relocation services in all over India contact us- +91-9451252754 So Guys for more details please visit now at www.associatedpackers.co and solve your relocation services problem as soon as. C-18, Kanchan Bihari Marg, Allahabad-Up. Allahabad Office C-18, Kanchan Bihari Marg, Allahabad-Up.